Create your own underwater world! Everyone who sees a skillfully planted aquarium falls under its spell: it’s like looking at a tropical forest, an enchanted meadow, or a miniature mountain range. 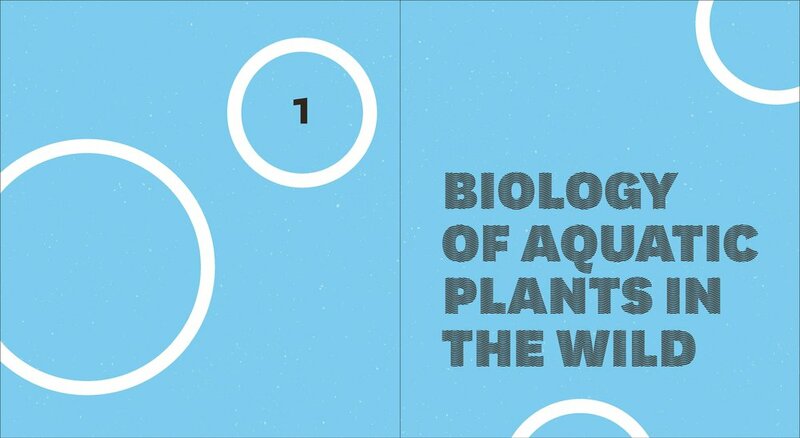 Sunken Gardens shows you how to plan, design, plant, and maintain a beautiful, thriving aquascape. 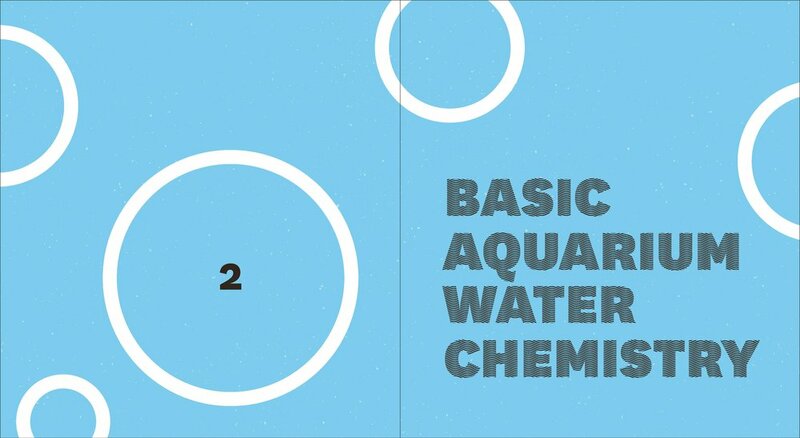 From technical matters such as carbon dioxide supplementation and fertilization to the aesthetics of combining plants, rocks, and wood, Karen Randall—one of the world’s foremost experts on planted freshwater aquariums—takes the mystery out of underwater gardening and opens its pleasures to both novices and experienced aquarists. 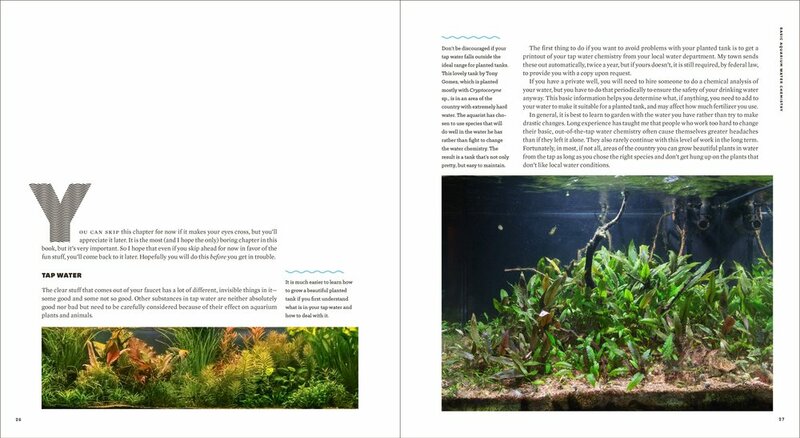 Filled with illuminating step-by-step photos and enriched with detailed portraits of some of the best aquatic plants, fish, and invertebrates, Sunken Gardens is the essential guide to this fascinating pastime. Click on the image below for more sample pages. If you are in the U.S. and would like to order multiple books, please use the Contact form instead of the Purchase button. I will help you with exact shipping costs. Books are also available from all the usual on line and local book sellers. If you would like your book autographed to someone other than yourself, please note that in PayPal, or send me an email via the contact page on this site.